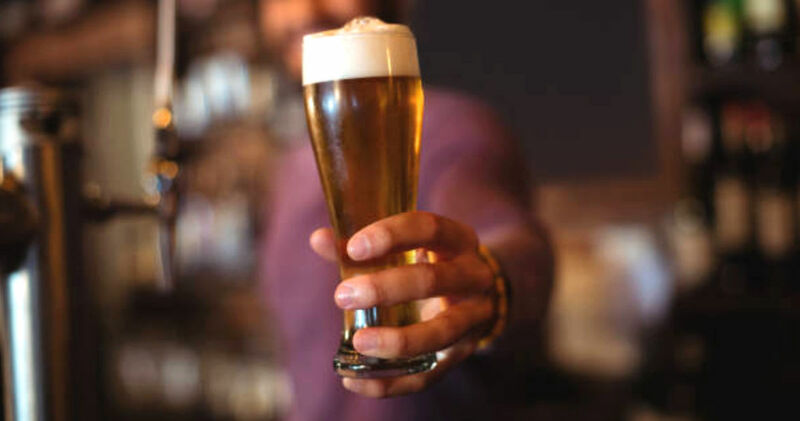 Have you ever said to someone, “I can’t make it out tonight but I owe you a beer!”? Or maybe you’re the type of person who loves giving gifts but is terrible at coming up with great gift ideas. Don’t worry, you’re not alone! PintSender is a company that is here to help. Started by three Calgarian friends, PintSender is an online service that, like the name suggests, allows you to send a pint of beer to a friend, a co-worker, your dog-walker, or even your main squeeze on Valentine’s Day. 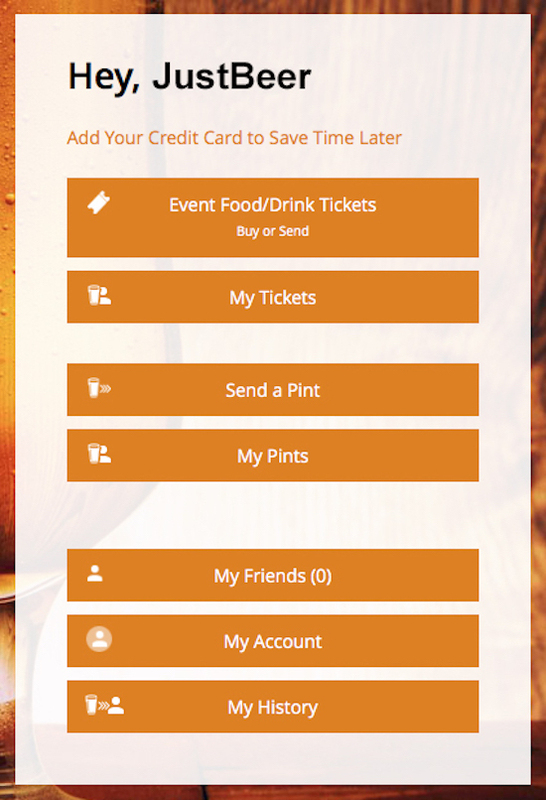 PintSender is essentially making it easier for people to buy someone a drink. Jeremy, one of the founders of PintSender, came up with the idea when a friend who lives in Australia was celebrating his 40th birthday. He then brought it up with his friends, David and Ryan, and the idea took off. It’s really as easy is 1-2-3! Once you’re the receiver gets their link to redeem the pint, they will show their server at the bar and viola! your friend can now enjoy a pint, on you! How much is a pint of beer on PintSender? Each pint of beer you send is $9 — with $7 going to the bar and $2 going to the guys at PintSender. If your Valentine’s Day crush isn’t as much of a beer lover as you, that’s ok! They can swap out their “pint” for select wine or spirits at most locations. Beer Revolution is a great place to go for food and a drink or three, quite a great atmosphere and some amazing dry ribs! Stop in at their 2 locations in Calgary, or the Edmonton location. Mother’s Day is just around the corner and whether your mom/grandma/other female figure is into beer already, just getting into it or you want to introduce them to your favorite world these gifts will show your love and appreciation for everything they’ve done for you.